Mineral deposits on fixtures, shower heads, sinks, drains. Stains developing in sinks, toilets or anywhere inside or outside the home that water touches. 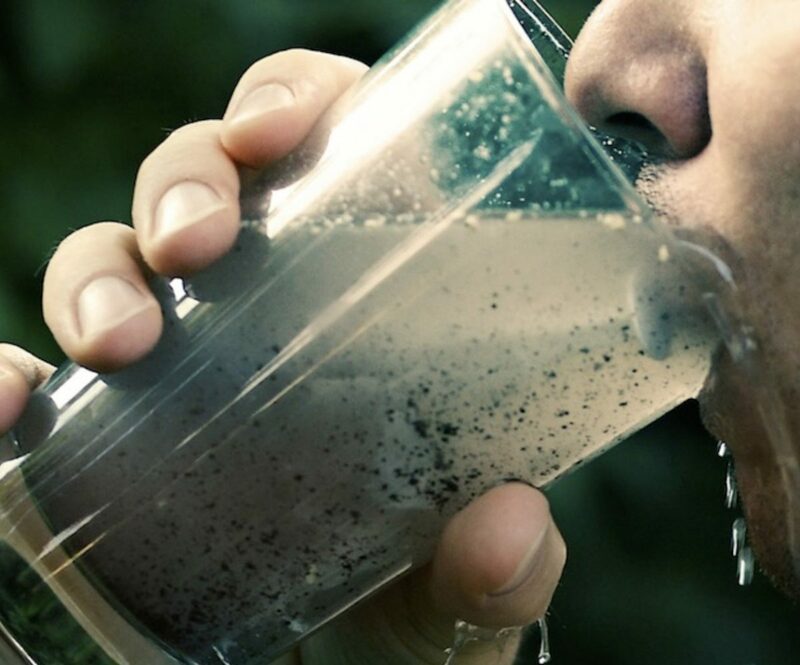 With over 70,000 chemicals now in use and with the introduction of a 1,000 more each year, drinking water contamination is increasing at an alarming rate. Furthermore, bottled water is very expensive and actually has lower safety standards than your tap water. That’s right, in the United States, tap water is subject to more stringent federal safety regulations than bottled water. So if you’re relying on the water in that plastic bottle to solve your concerns, you may just be throwing your hard earned money down the drain. Contact us to have a thorough analysis of your water quality; tap, bottled and filtered. This initial evaluation is free of charge and you’re under no obligation to take any further action. We provide this service as a free gift to the communities in which we live, work and play because we are passionate about improving people’s lives… one glass at a time.